01. Since being back at work I’ve found no time to do anything, let alone blog! I’ve managed to catch up on a whole stack of posts today, but I’m starting to get frustrated with only having 2 days a week to myself! 02. Since seeing the lovely Charlene’s post on her huge box of nail pens I’ve decided I really want to get back into nails again. I ordered my own little set and hopefully I'll start making my ‘nails of the week’ a regular thing. Go and have a look at her amazing nail designs, which you can buy right here! 03. Thank you for all your comments about the oh-so-important dilemma of my hair. I think I’m just going to go to a hairdresser and tell them to do whatever they want. It’s a little scary, but I just need a change. As long as I don’t come out bald I think I’ll be alright. 04. How excited are we all that X Factors started?! I think I love it so much because as soon as it finishes, Christmas is right around the corner. How ridiculously early to be talking about it in August though? I’m working until ten in a few weeks time to set up all the decorations and gift sets in store and I’m so excited! Seriously, like a child when it comes to the holidays. 05. 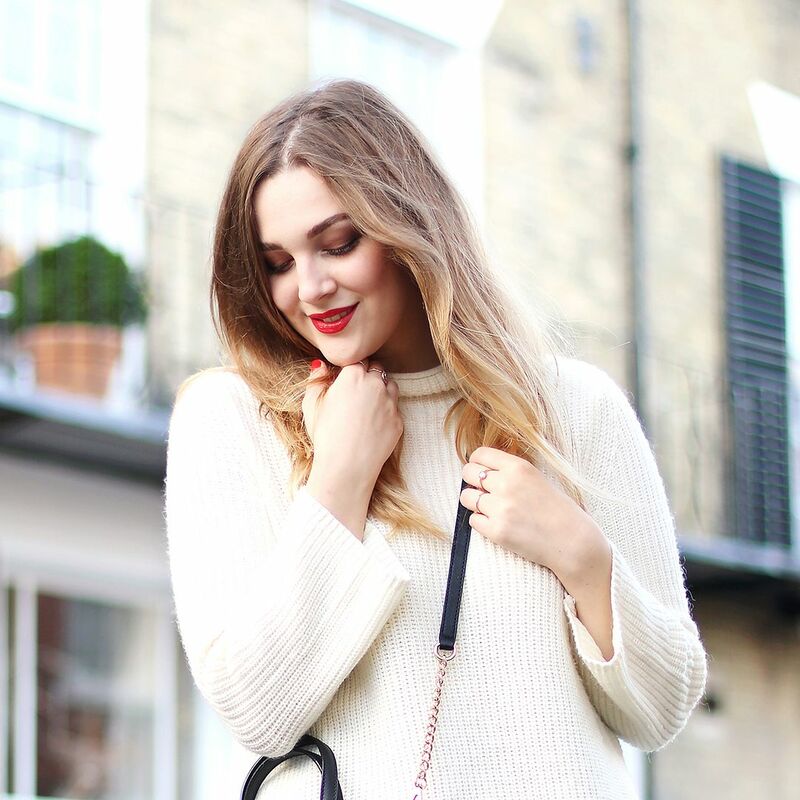 Loving Sam, Natasha and Hayley's blogs at the moment.